EMF Pendants | Electrosmog Busters – "Who you gonna call?" They really work! See our videos with testing for proof! Plus, we can attest to the effects we feel on our bodies while wearing these pendants: increased energy, more focus and calmer in the face of EMF/RF pollution. Think of it this way: these technologies are inexpensive insurance for your health, just in case! Charge your water with these technologies! 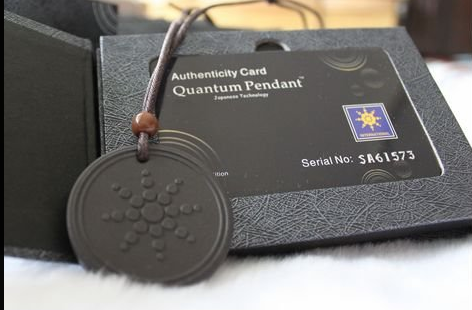 We’ve also had encouraging test results (see our testing videos) with free items like sacred geometry symbols printed on paper such as the Tree of Life and Craig Brockie’s Free Shield http://www.freeshield.com What we found is that these technologies work synergisticly, in that more is better! We tested with both of these free technologies and a pendent, and found the results even better than with any one item, or even two. *Notice: We make no health care claims with any of the products. These are not medical devices, nor is any medical benefit implied.